Janice has been with Appomattox over 16 years. She quickly became a knowledgeable CSR for personal lines insurance and has since developed her skills in multiple lines of insurance. Janice was fortunate to be trained by the best, the late “Bootsie” Johnson. 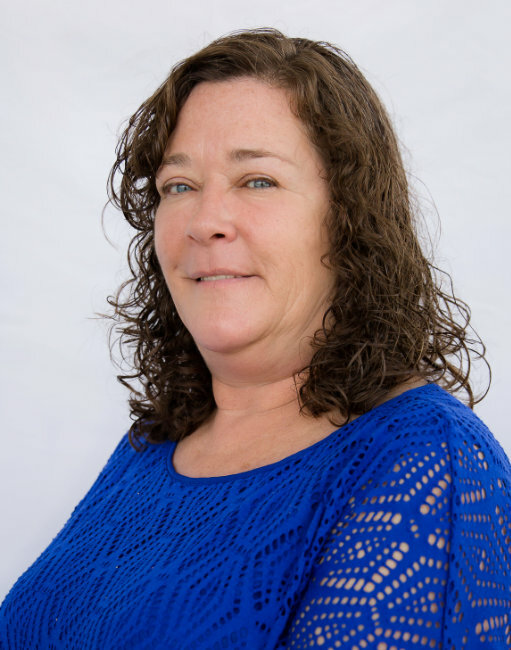 Janice can assist you with questions on commercial , personal, and health Insurance. Janice currently works in the Petersburg office as a CSR mainly working with health insurance.